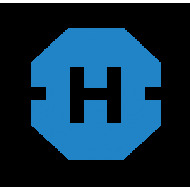 We offer a small range of products under our own brand including a range of steel banding ties offering excellent value. 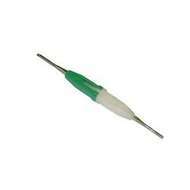 We will soon be expanding our products further to include a range of cutting tools. 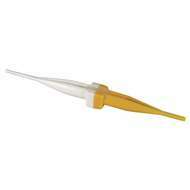 M15570-22-1 Insertion & Removal Tool, Plastic (Yellow/White). 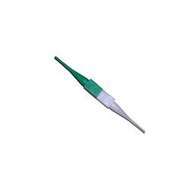 M15570-22-1 Insertion & Removal Tool, Plastic (Yellow/White). 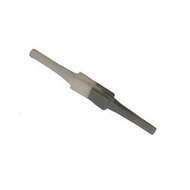 M81969/14-05 Insertion & Removal Tool, Plastic (Grey/White). 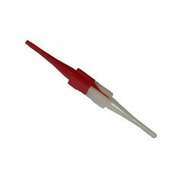 M81969/14-05 Insertion & Removal Tool, Plastic (Grey/White). M81969/14-06 Insertion/Removal Tool. 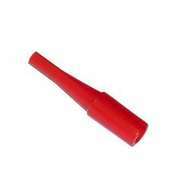 Plastic - Red. M81969/14-06 Insertion/Removal Tool. Plastic - Red. 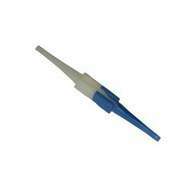 M81969/14-07 Insertion & Removal Tool - Plastic (Blue). 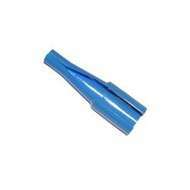 M81969/14-07 Insertion & Removal Tool - Plastic (Blue). 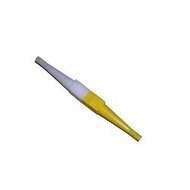 M81969/14-08 Insertion & Removal Tool - Plastic (Yellow). 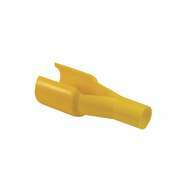 M81969/14-08 Insertion & Removal Tool - Plastic (Yellow). 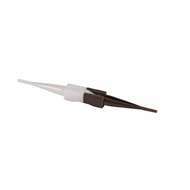 M81969/14-09 Insertion & Removal Tool, Plastic (Brown/White). 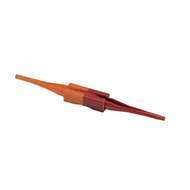 M81969/14-09 Insertion & Removal Tool, Plastic (Brown/White).